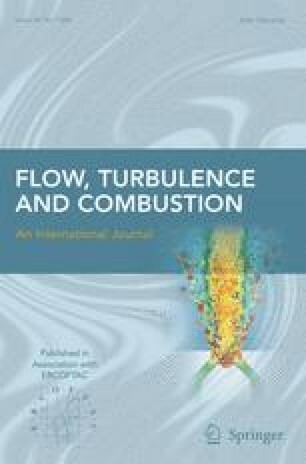 This paper describes a method for identifying and visualising the three-dimensional geometry of focal (vortex) structures in complex flows. The method is based primarily on the classification of the local topology as it is identified from the values of the velocity gradient tensor invariants. The identification of the local topology is reference frame invariant. Therefore, focal (vortex) structures can be unambiguously identified in these flows. A novel flow visualisation method is introduced whereby focal structures are rendered using a solid model view of the local topology. This new approach is applied to the identification of focal structures in three-dimensional plane mixing layer and plane wake flows.